Welcome to Soccer at the Gateway to the Inland Empire! 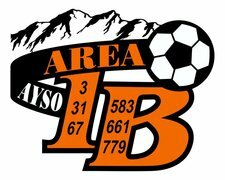 AYSO Area 1B is located at the entrance to the Pomona Valley. Area 1B includes the local Regions: Claremont Region 3; Diamond Bar Region 31; Chino Region 67; South Ontario Region 583; Phillips Ranch Region 661; and Chino Hills Region 779.